before I get into my question I wanted to thank everyone for their input in my first thread about the general principles of river drawing. I have taken your comments under consideration and began redrawing my waterways accordingly. In the meantime, I'd like to ask a question about rivers and their relationship to mountains. I've been working on a small, narrow gauge logging railway in a mountaineous region of my land, that runs, for the most part, in a picturesque river valley. 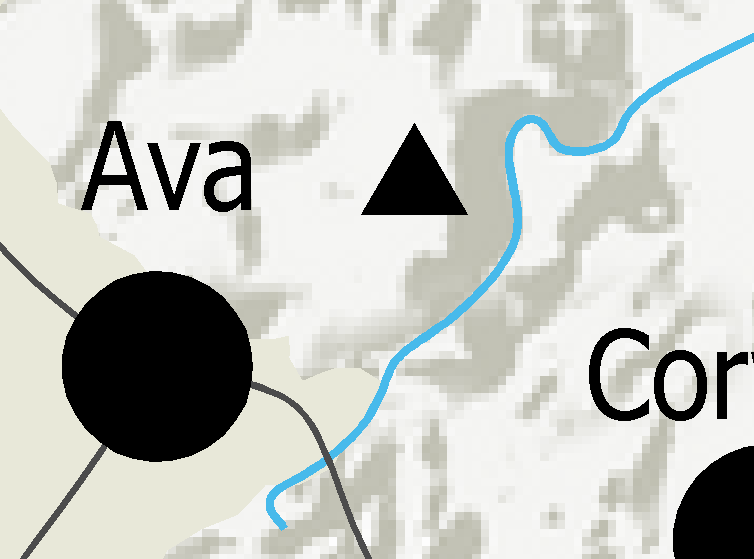 Here is something that I've been workshopping and I've been wondering if it is at all prototypical - can a river that was in a relatively flatter part of the land later run between two (or more) large peaks? I know the reverse can happen, where two imposing peaks on either side can give way to flatter land, but I'm wondering whether what's on my map is at all true to life, given that most major river basins, from what I've seen, tend to get flatter the closer they are to their mouths. Are there any mitigating factors that could make something like this happen in real life? The use that I would have for an opening like this would be to run the railway through it alongside the river. 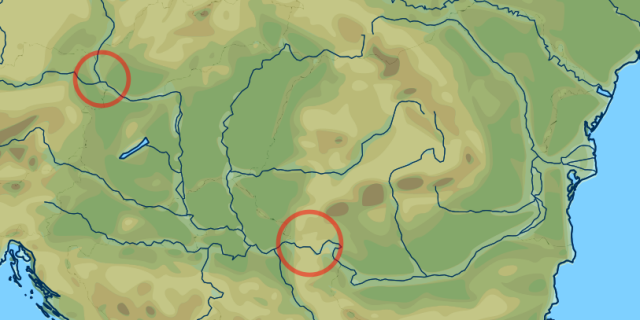 The trouble is that I haven't seen many examples of something like this in real life except for the confluence of the Hron and Slatina rivers in Slovakia - the Hron ran in a relatively wide valley north of Zvolen, and then squeezes in between two peaks when it meets the Slatina in Zvolen. Because this happens in an industrialized part of the city (Zvolen), I have no idea whether this course was in any way affected by man made activity. Of course, if I had to implement a ridge bridging these two mountains together, I could run the railway through a tunnel, but that would be an expensive engineering venture for a frugally built logging railway, and they probably wouldn't have bothered. I do have some alternative routes, but I'd like to get some clarification before fully committing to anything. Thank you! This is actually fairly common. There is even a website dedicated to them. Often this is a sign that the river is older than the mountain. They are often called ancestral rivers and gaps (such as the water gap and wind gap in the US). the river keeps cutting as the mountain rises (or the rest of the land erodes away) cutting a valley in it. The river does not even have to be older it just has to find a crack, or porous section to cut through. The trellis type of river drainage is known for having lots of such cross cuts. Also keep in mind flat areas may not have always been flat, glacier dams can redirect water AND carve flat land at the same time sometimes even push up smaller mountains and hills (moraine) from dropped debris which then get cut though. These are uncommon enough to be noticable but common enough they will not draw much attention. It is not at all uncommon for a river to flow slowly trough flat land only to find itself constrained into a narrow gorge. In European geography, probably the best known example is the Danube, which crosses the Carpathian mountains twice, first through the Devín Gate at the northen end of the range,on the border of Slovakia and Austria, and then through the spectacular Iron Gates at the southern end of the range, on the border between Romania and Serbia. The middle and lower course of the Danube, with the Devín Gate and Iron Gates marked with red circles. Own work, derived from a map of Europe by Dbachmann available on Wikimedia under the CC BY-SA 4.0 International license. On the same map you can see the Olt river flowing east to west through southen Transylvania, only to make a sharp turn to the south and cross the Southen Carpatians through a narrow gorge, the Olt Defile. But the most spectacular example worldwide is, in my opinion, the Yarlung / Brahmaputra. Both the upper course (the Yarlung Zangbo, flowing west to east through Tibet), and the lower course (the Brahmaputra, flowing east to west through Assam) were known since times immemorial; but it was only in the second half of the 19th century that the awe-inspiring canyon connecting them was explored and the two rivers were shown to be one and the same. The Yarlung Tsangpo Grand Canyon is 504.6 km (314 miles) long, with a drop of 2,300 meters (from 2,900 to 600 meters altitude); it is the deepest canyon in the world, with an average depth of 2,268 m (7,440 feet) and a maximum depth of 6,009 m (19,714 feet). Or at least it is so written in the Wikipedia. Course of the Yarlung Zangbo / Brahmaputra. Map by Pfly, available on Wikimedia under the CC BY-SA 3.0 license. I have to attempt a curious and important journey, the plan of which has been drawn up by my learned friend and colleague, M. Vivien de Saint Martin. I am to pursue the track of the Schlaginweit Brothers; and Colonels Waugh and Webb, and Hodgson; and Huc and Gabet, the missionaries; and Moorecroft and M. Jules Remy, and so many celebrated travelers. I mean to try and succeed where Krick, the missionary so unfortunately failed in 1846; in a word, I want to follow the course of the river Yarou-Dzangbo-Tchou, which waters Thibet for a distance of 1500 kilometres, flowing along the northern base of the Himalayas, and to find out at last whether this river does not join itself to the Brahmapoutre in the northeast of As-sam. The gold medal, my Lord, is promised to the traveler who will succeed in ascertaining a fact which is one of the greatest Desiderata to the geography of India. (Jacques Eliacin François Marie Paganel, Secretary of the Geographical Society of Paris, Corresponding Member of the Societies of Berlin, Bombay, Darmstadt, Leipsic, London, St. Petersburg, Vienna, and New York, and Honorary Member of the Royal Geographical and Ethnographical Institute of the East Indies, explaining his original travel plans to Lord Edward Glenarvan of Scotland, in Jules Verne's In Search of the Castaways, 1867). The Colorado river at Cameron AZ flows across a fairly flat landscape. Following the Colorado downstream you can see several times when it moves from plains to gorge and back again. So it can happen, it needs a river that is unusually determined to follow its course, even as mountains form across its path. 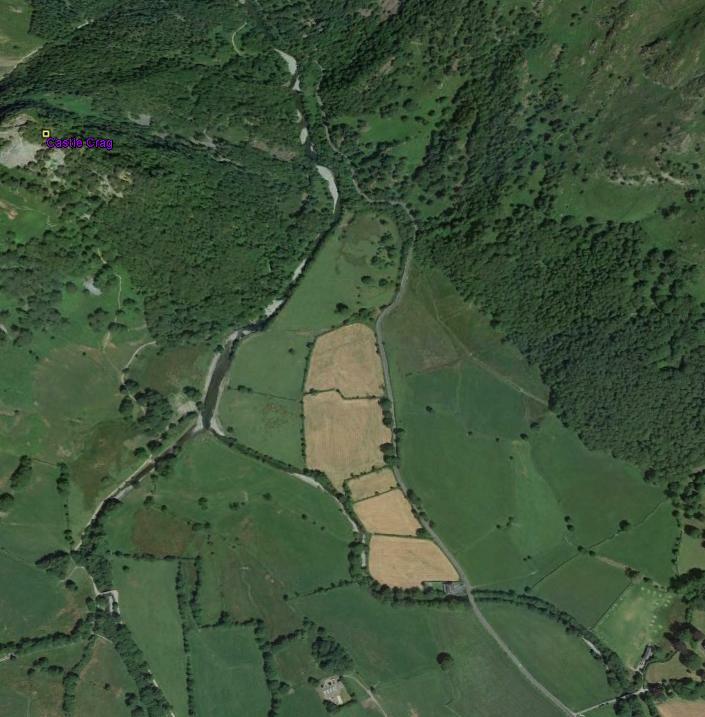 In this Google Earth view you can see the river and the road between fields in the broader flat part of the valley, and where they are forced to run close together through the Jaws of Borrowdale. Not the answer you're looking for? 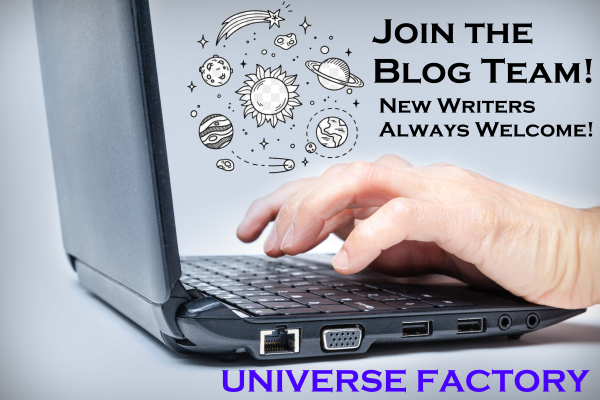 Browse other questions tagged geography water mountains rivers or ask your own question. With medieval technology and governance, what advantages would a long tunnel have over river travel? Would a “city on a bridge” be friendlier to the environment than a more typical city on land? Is it possible to build cities on Argentine and Brazilian swamps?